St. Catharines Club Welcomes New Members! Visit the Club at 77 Ontario Street (parking at back of building) to pick up a Member Package. Coady Thomson, General Manager would be happy to give you a tour of the building. 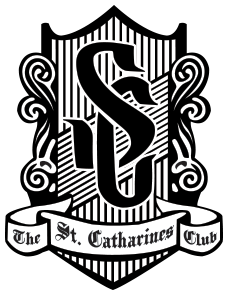 The St. Catharines Club is the perfect venue for friends to gather for a casual lunch, an after work cocktail or a superb dinner. Host business meetings, seminars, family parties, bridal showers, celebrations of life at the Club. Enjoy the many Club functions scheduled throughout the year. Members also benefit from reciprocal club privileges with various private clubs around the world.  This enables a St. Catharines Club member for business or pleasure, to access the meeting rooms, dining facilities and overnight accommodations of exclusive clubs. See the list of Reciprocal Clubs on this website. 77 Ontario St., St. Catharines, ON (10 am – 8 pm Monday through Friday) Open on weekends for Club Functions and other rentals. Please submit your application using the form below or by mailing it to the club. Please do not hesitate to contact us by phone or email.